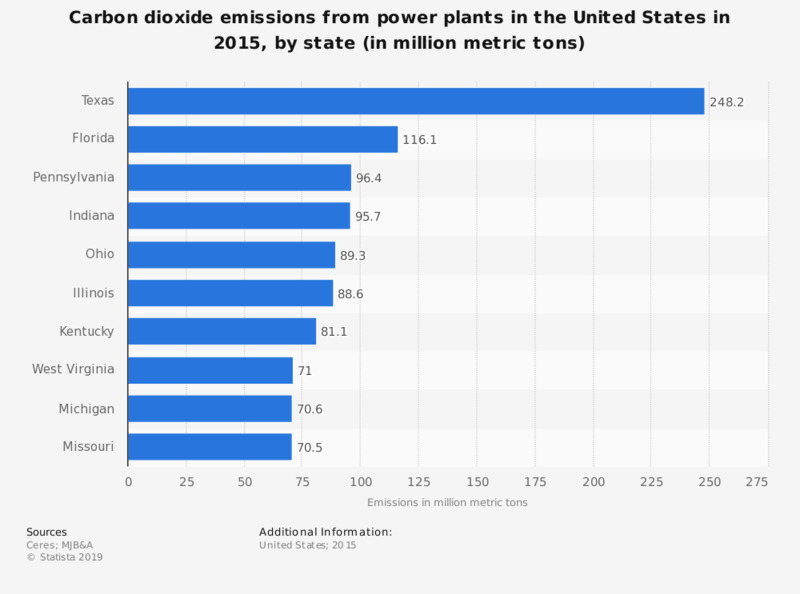 This statistic provides the carbon dioxide emissions from power plants in the United States in 2015, by top state. During this year, the power plants in Pennsylvania emitted some 96.4 million metric tons of carbon dioxide. Statistics on "Big Six energy suppliers in the United Kingdom (UK)"
Do you agree or disagree with the following statement: "In the Netherlands all coal-fired power plants should be closed"? Do you agree or disagree with the following statement: "The Netherlands should invest in developing clean nuclear energy"?